Fact: It takes less energy to dry your hands with a hand dryer than it takes to produce the equivalent amount of paper towels. 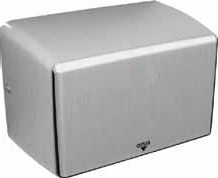 The wide range of Hand Dryers available from TCS Hygiene ensure that we always have the right Hand Dryer for every application. Elegantly designed yet powerful and robust, our hand dryers are perfect when hygiene, reliability and convenience are of prime concern. If we do not import the units, we manufacture them - no middle man. There are some unscrupulous or ignorant re-sellers of hand dryers selling a 2300 watt hand dryer as a 2500 watt. 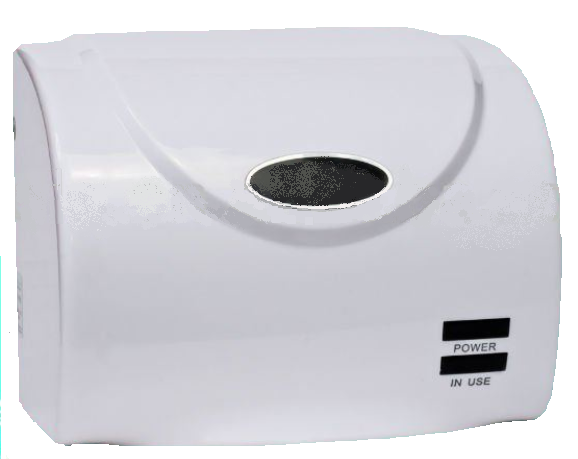 The 2300 watt hand dryer is not able to service the same facilities as the 2500 watt and should not retail for more than R950.00. Refer to the manual supplied as well as the CE stickers inside/on side of the units to confirm the wattage and the actual size of the unit. 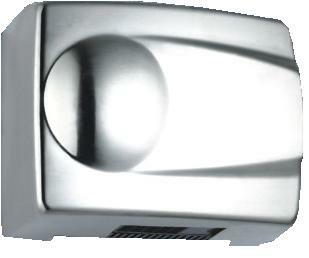 We do not import / manufacture the 2300 watt hand dryer, as it requires high maintenance. We can assist in repairing them. PART No: HD ECO-FAST W - FASTEST DRYING HAND DRYER! 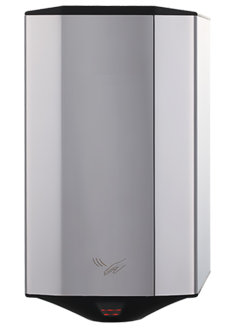 PART No: HD ECO-FAST S/S - FASTEST DRYING HAND DRYER! Providing your building with the proper code compliant quality hand dryers, electric sensor and commercial hand dryers is what we specialize in. 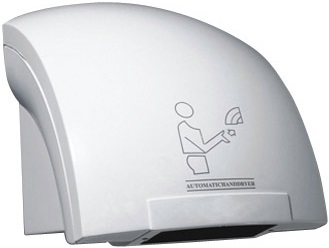 We offer a wide range of hand dryers including high range hand dryers, medium range hand dryers and low range hand dryers. 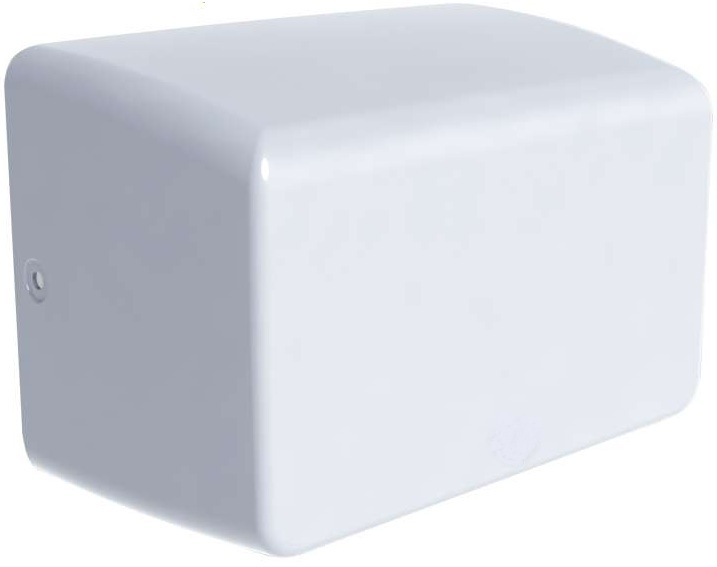 At TCS Hygiene we offer top quality products for the commercial restroom. We can customize Hand Dryers to fit the location of the facility. 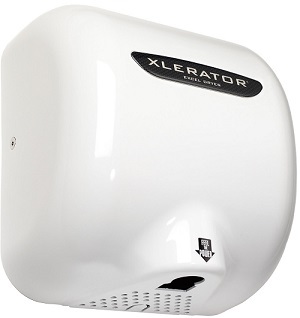 We stock school hand dryers, hotel hand dryers,high rise hand dryers, stadium hand dryers, ADA hand dryers. These are all specific locations that may need specific hand dryers to fit the needs of that specific facility. 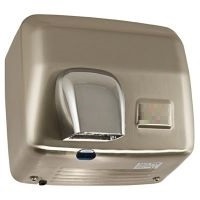 Auto hand dryers are becoming more and more popular. Just place hands under the sensor and the automatic hand dryer will activate immediately. Warranties apply on all of our products. All TCS Hand Dryers are top quality and guarantee satisfaction. All automatic sensor flushers, auto sensor faucets, auto sensor soap dispensers, auto sensor paper dispensers, and auto sensor air care dispensers use the highest quality in auto sensor technology. 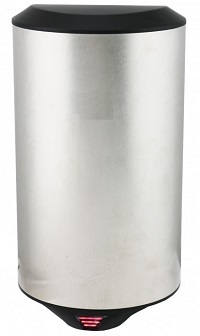 TCS Hygiene are on the cutting edge of technology and offer direct savings on all products.